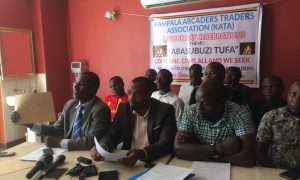 The minister of foreign affairs Sam Kutesa has today spoken out on the two top MTN Uganda bosses including a Rwandese who were deported last week claiming that the two were involved in acts which undermine the national security. 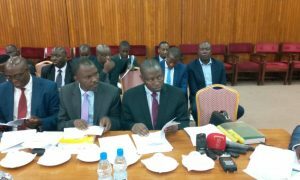 On Tuesday of last week the Government of Uganda reported that, it had deported two top MTN Uganda bosses on suspicion that they used their jobs to undermine the security of the country. One of them is Ann Bilenge Tabura the MTN Uganda General Manager for Sales and Distribution who is a Rwandan and Oliver Prentout MTN Uganda’s chief Marketing officer who is French. 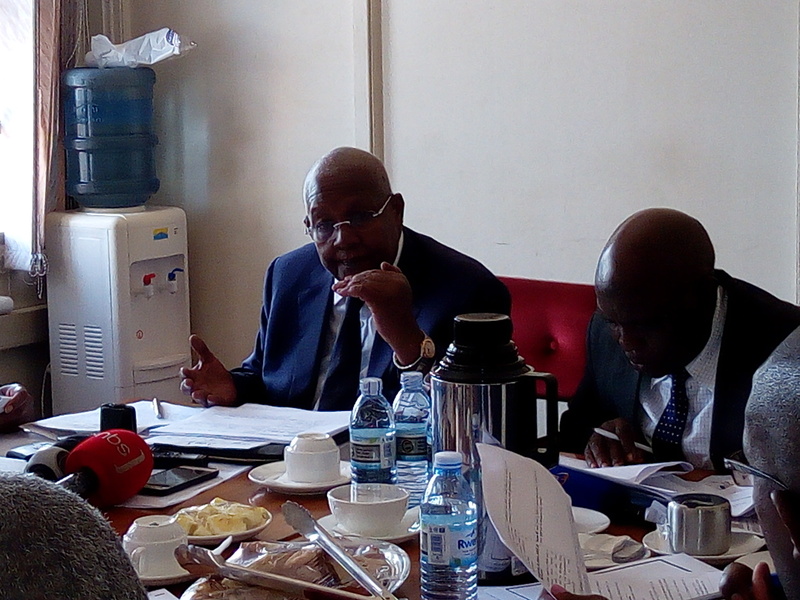 In his response, the minister Kutesa told the committee that the duo committed acts which endangered Uganda’s national security and there was no way they would have been tolerated. 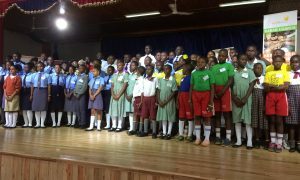 Kutesa emphasized that not anywhere in the world can a foreigner commit such a felony and survive deportation.